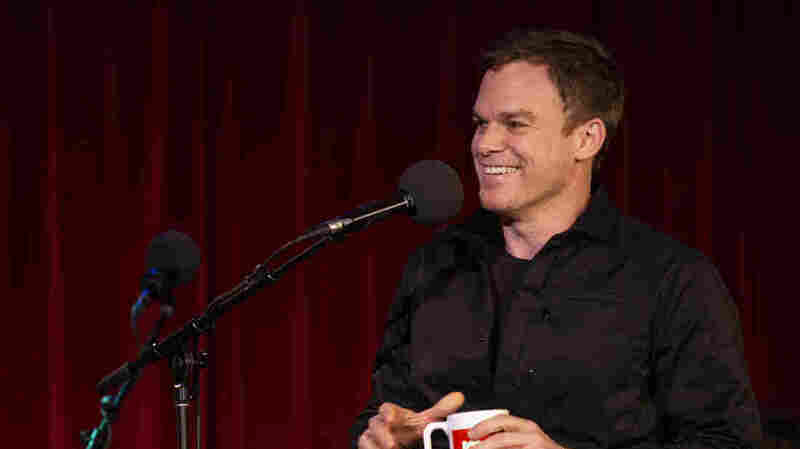 Michael C. Hall: Based On Nothing Actor Michael C. Hall talks about his roles on Six Feet Under and Dexter, and his return to the stage. Then, he plays a game inspired by odd jobs he held before becoming an actor. Michael C. Hall appears on Ask Me Another at the Bell House in Brooklyn, New York. Before Michael C. Hall played a funeral director on HBO's Six Feet Under, he had many odd jobs: He worked as bartender, a busboy, a knife salesman, and a suit salesman, among other things. 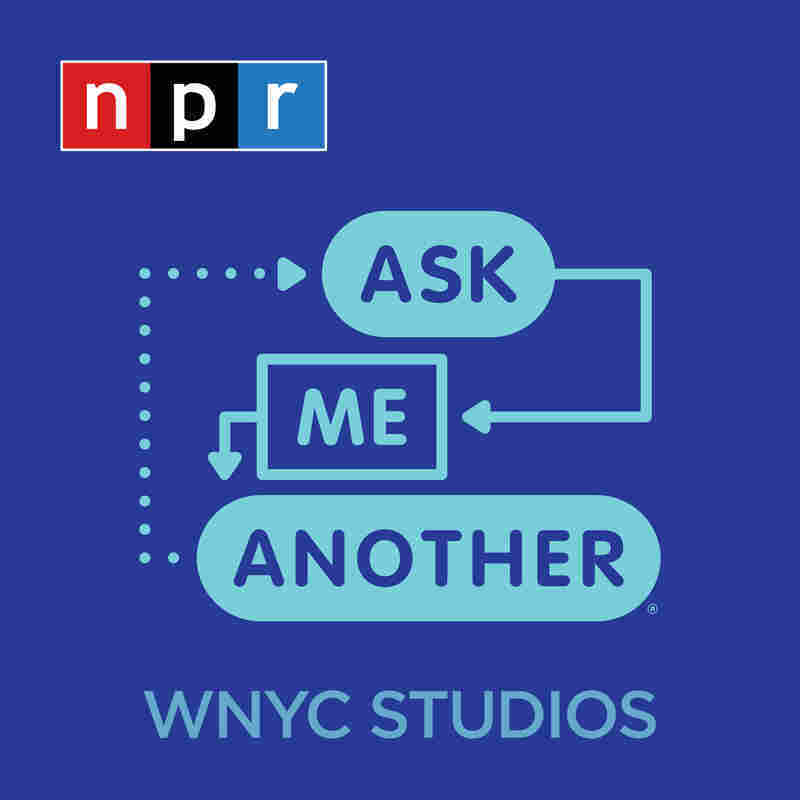 But as he told Ophira Eisenberg, host of NPR's Ask Me Another, his worst pre-career posting was working as an operating room recovery room technician. "Being the first thing people saw when they woke up from anesthesia... intubation breath is the worst breath, that first exhale when you're like on the elevator and they're facing up at you and there's just nowhere to go." Hall made his Broadway debut in 1999, starring as the Emcee in Cabaret once Alan Cummings, an original member of the 1998 revival cast, stepped down from the role. While Hall was new to the cast, he was not new to playing the Emcee. "I didn't tell them when I came in," Hall said, "after having found out just six hours ago that I was going to audition, that I'd played that part in college. They were like, 'Wow, he really learned those songs quick,' and I was like, 'Yeah, they're catchy.'" Following the end of his tenure in Cabaret, Hall moved into television with Six Feet Under. His character, David Fisher, is a funeral director who initially struggles to come to terms with being gay and ultimately marries a man named Keith, played by Matthew St. Patrick. Hall reflected on what playing the role meant for him as well as fans of the show. "I think it was a valuable thing for people who were coming of age and maybe struggling with their relationship to their sexuality, coming out, whatever it may be," he said. "I hear from people that the relationship between David and Keith, and that character, helped validate something in them, and that's one of the most gratifying things I could ever hear." Hall's next major television role also involved dealing with matters of the dead as the titular serial killer in Dexter. He told Eisenberg that, before shooting the pilot episode, he got into character by lightly stalking someone in real life. He explained that he "got on the subway one car away, and it was remarkably easy to follow. I mean, it was in New York." Hall turned to The Bell House audience, and told them, "You know, there's probably someone following all of you right now." Once Dexter ended in 2013, Hall returned to Broadway, first starring as Hedwig in Hedwig and the Angry Inch, and as Thomas Jerome Newton, the lead role in David Bowie's Lazarus. Hall said he had the unique and nerve-wracking experience of performing Bowie's own songs in front of the musician at the cozy apartment of the show's music director, Henry Hay. "[Bowie] was seated on a couch sort of in my peripheral vision," he recalled. "And I was focused on Henry, and he [Bowie] said something like 'Yes, now sing my songs for me.' He just kind of named the absolute absurdity of the moment and really kind of took the pressure off." In 2018, Hall divided his time across stage and screen. May saw the release of Safe, a Netflix mini-series in which Hall stars as a widower searching for his daughter. In October, Hall began his run in Thom Pain (based on nothing), a one-man, off-Broadway production. Taking inspiration from Hall's performance of Radiohead songs with his friend and prior Ask Me Another guest Lena Hall — and his previous jobs selling suits and knives, Eisenberg challenged him to a special round of This, That or The Other: Radiohead song title, suit fabric, or knife part.